Fall/Winter is no time to neglect your skin!! Just because you're not going to be outside, constantly sharing glimpses of your sun kissed skin to the world, doesn't mean that your skin doesn't need some extra TLC while it's hibernating for the winter. All products for this review/feature were sent free of charge by the company being featured. I was not offered any monetary compensation by posting this honest opinion about the products being featured. In fact, fall/winter is probably when your skin will need the extra devotion and attention. OZ Naturals offers a product I was just introduced to, that is the perfect way for my skin to stay moisturized all winter long...that also combines the power of nature with the best of science. 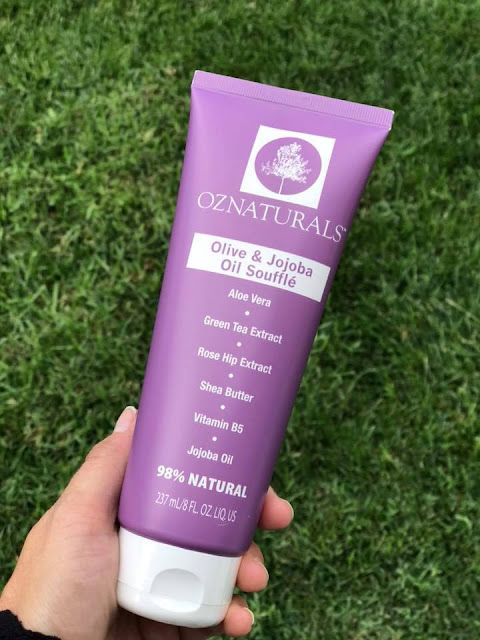 The OZ Naturals Olive & Jojoba Oil Souffle is my AFTER BATH must have right now. 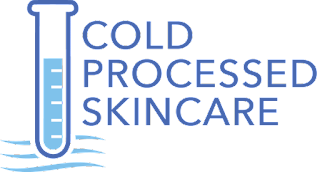 It's made by COLD PROCESSING - without the use of heat or petrochemicals int he formulation process, this process takes place at room temperature, which allows the active ingredients to remain fresh and highly potent as intended. Made with Aloe Vera, Green Tea Extract, Rose Hip Extract, Shea Butter, Vitamin B5 and Jojoba Oil, it's 98% natural. I LOVE THAT! It's an environmentally friendly alternative to other products, and eliminates the need for harmful preservatives or known toxins. Plus...this stuff makes my skin feel FABULOUS!! It smells great and doesn't leave your skin feeling sticky or tacky. It's the perfect "AFTER BATH" wrap up. CLICK HERE to learn more about OZ Naturals and their entire product line. 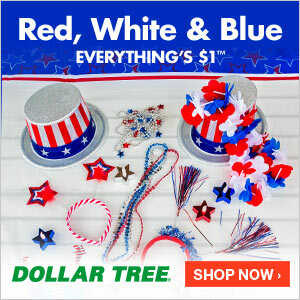 They also offer free shipping and a 30 day money back guarantee! I was not paid to feature this post! I was not compensated in any other way besides the product sent for this review/feature.